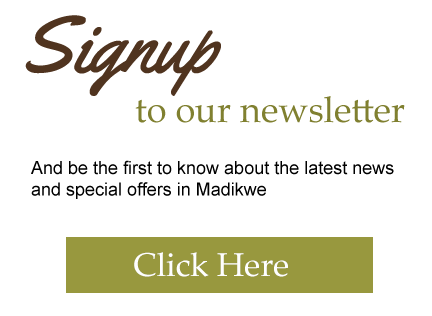 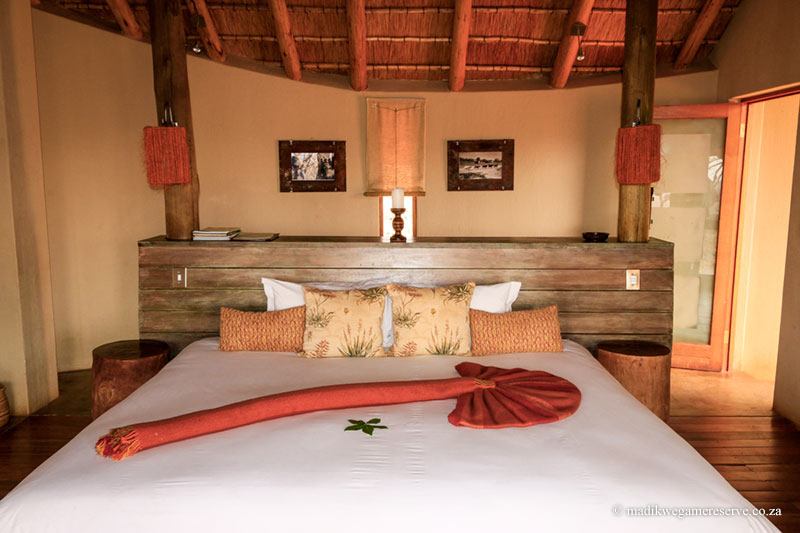 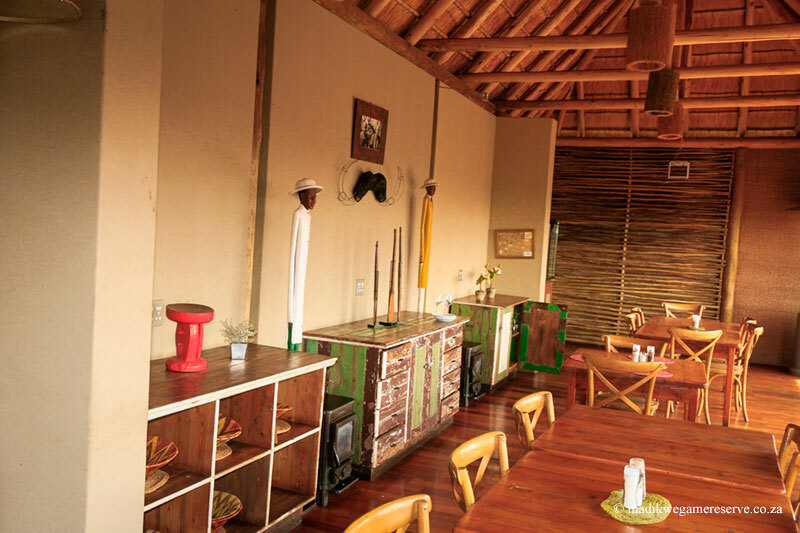 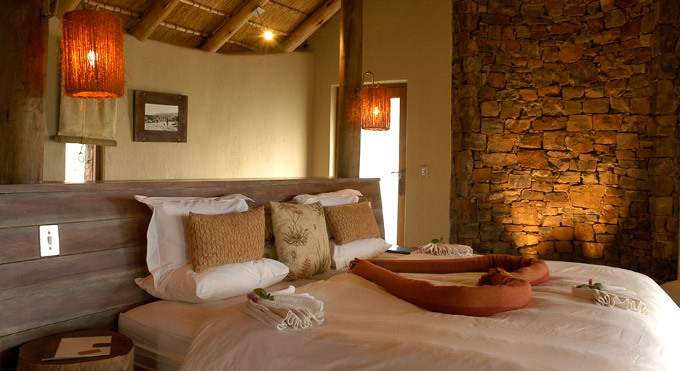 Accommodation is provided by 8 luxury, thatched chalets. 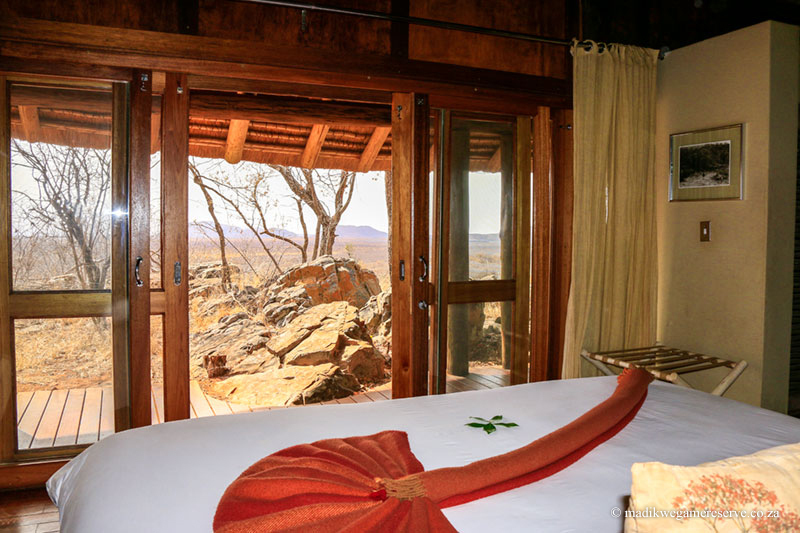 Every suite has sliding doors in each room that open out onto their own private viewing deck. 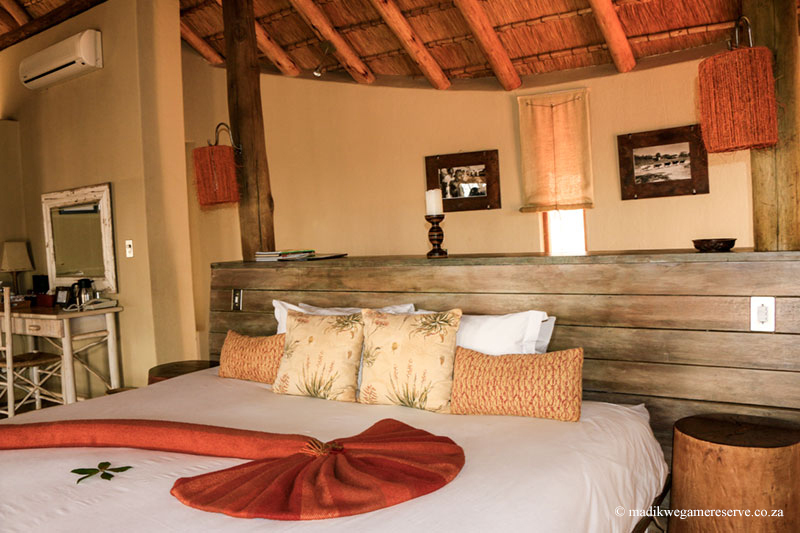 The earthy tones and natural finishes treat guests to bushveld luxury that allows you to feel one with the natural surroundings. 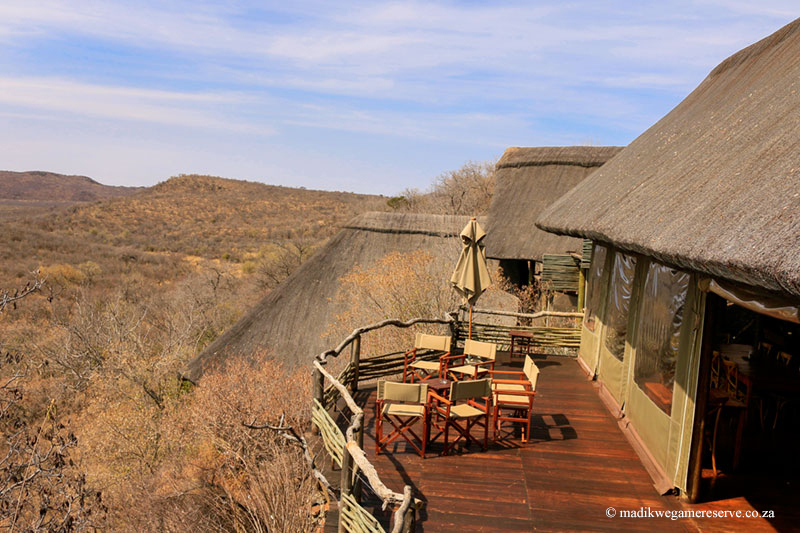 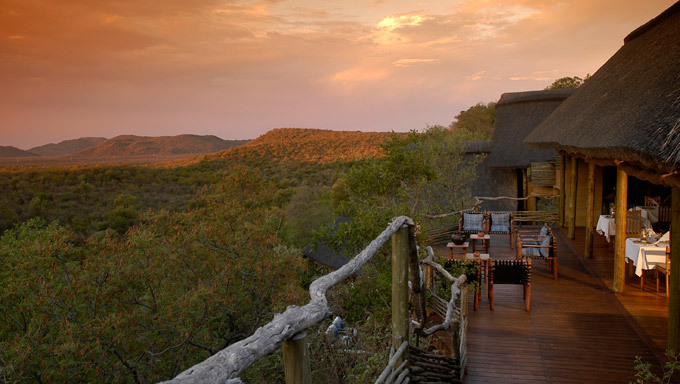 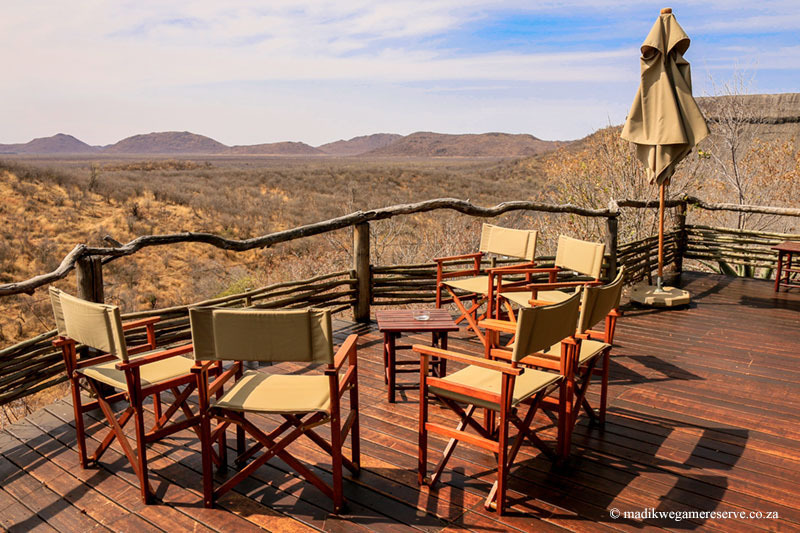 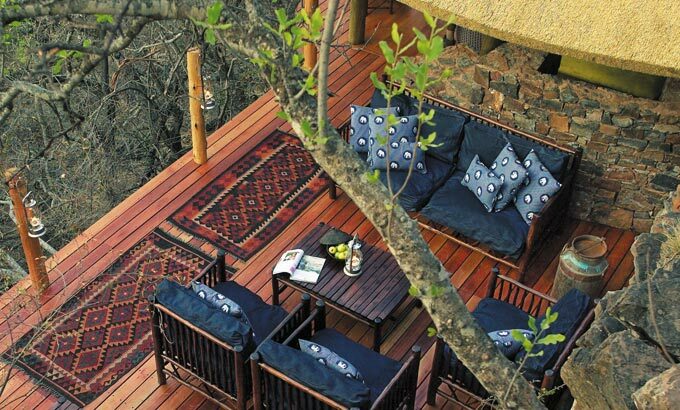 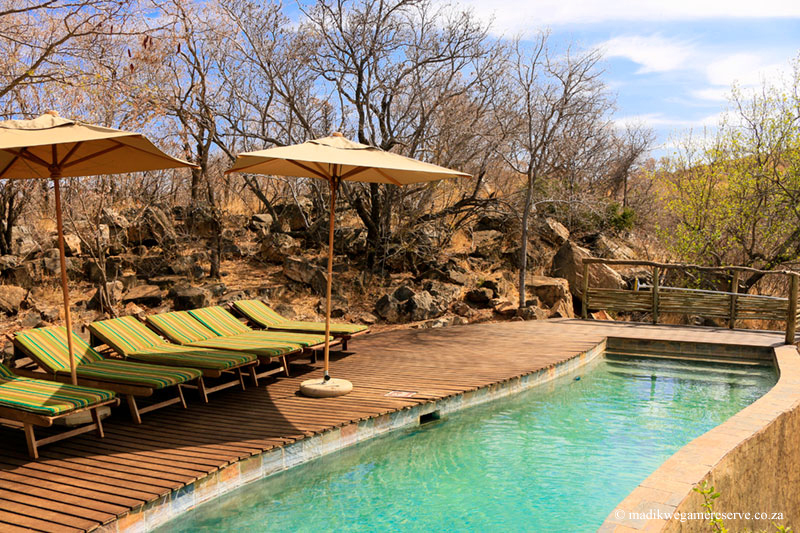 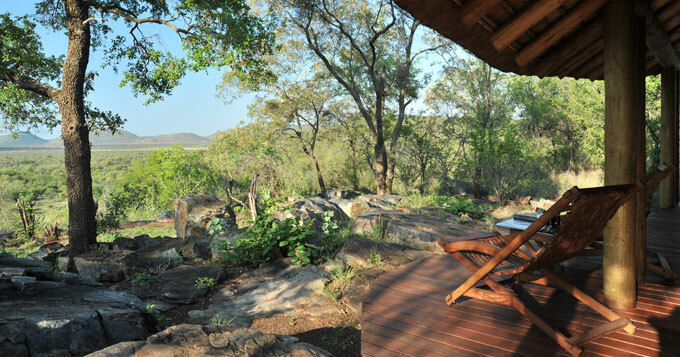 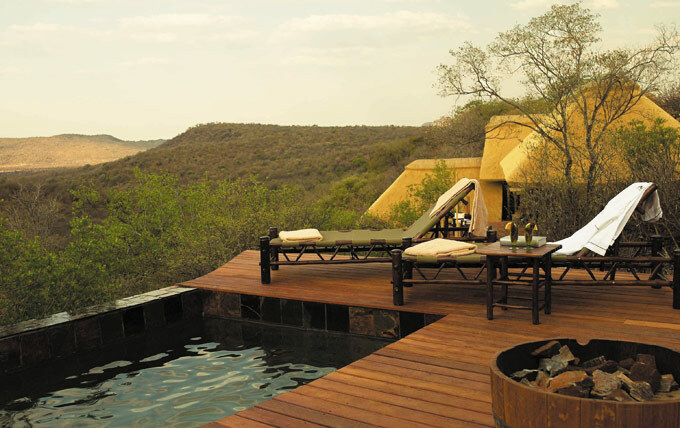 Buffalo Ridge Safari Lodge offers a number of activities that allow guests to take advantage of the tremendous diversity of fauna and flora in Madikwe. 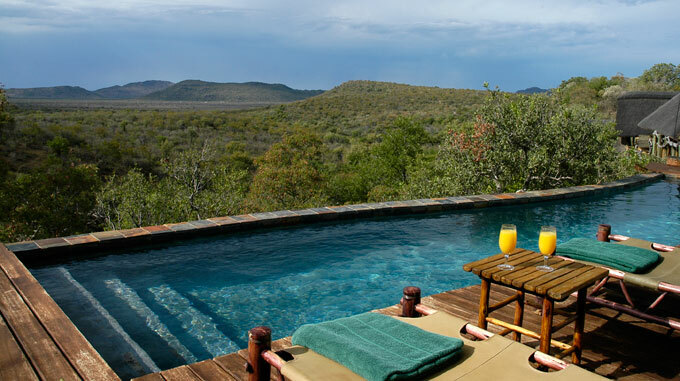 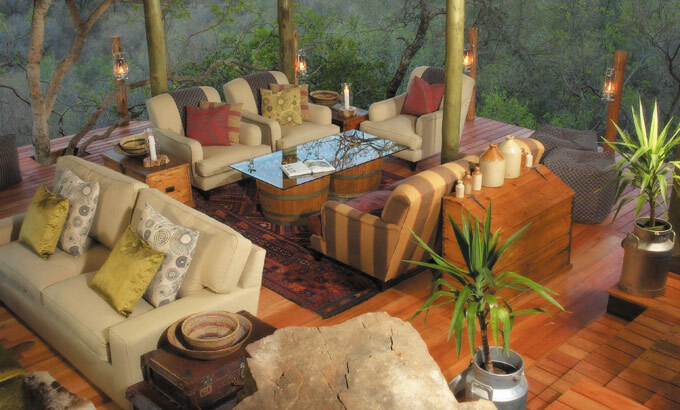 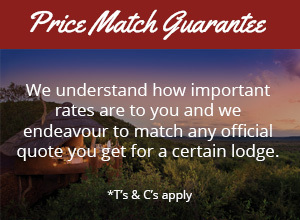 These activities include open vehicle game drives, stargazing, bush dining, and birding. 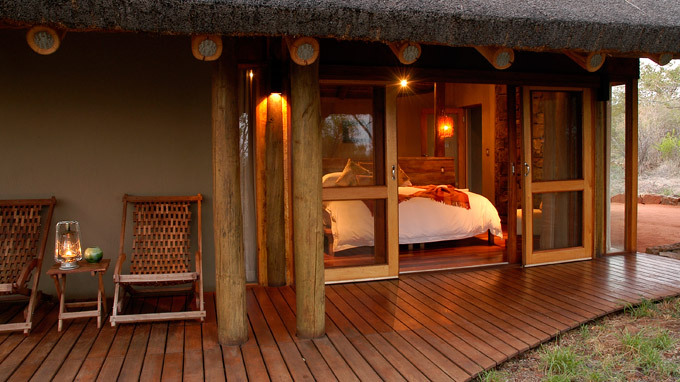 On game drives, well-trained and informative rangers, who gladly share their extensive knowledge with you whilst on safari, accompany guests. 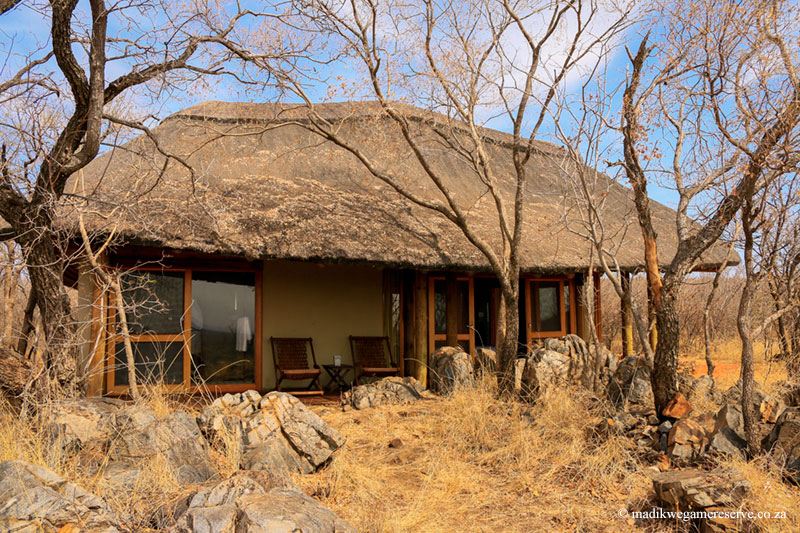 Our consultants have first- hand experience at Buffalo Ridge Safari Lodge and look forward to assisting you with your holiday.